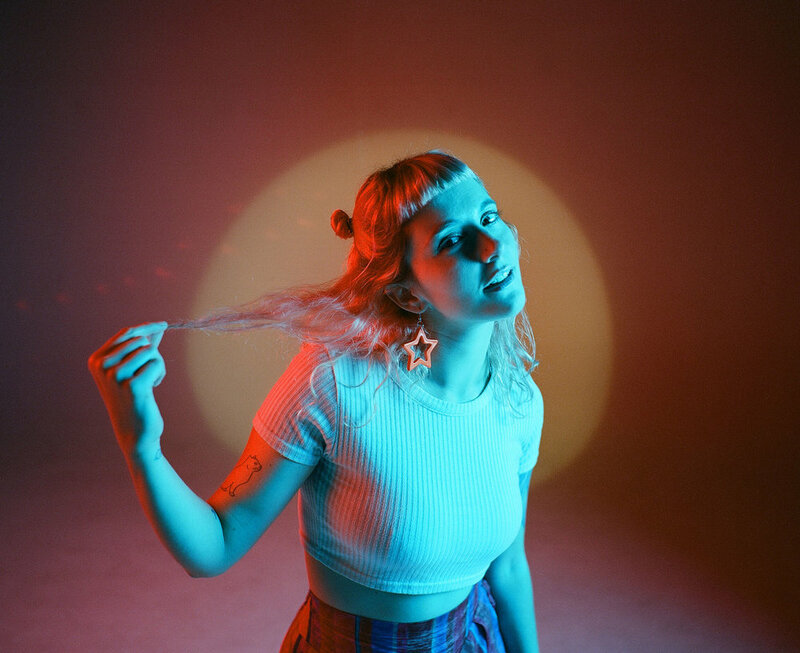 Winter is an L.A. based dream pop artist who is releasing her sophomore album "Ethereality" on April 6th. Until then, read a bit about the album, how she plans on connecting with her fans, and her upcoming tour! Could you tell me more about what the name "Ethereality" means? The name came up during an interview when someone asked us if we were to have a Winter festival what would it be called and our former guitarist at the time said “Ethereality”. We all gasped and realized that that should be the name of the album we started working on. Winter’s identity since the beginning has been associated with space, dreams and nostalgia. To me, “Ethereality” is that feeling of wonder as you look up to a night sky. It’s a feeling of nostalgia when you see a beautiful photo from a time you never lived in yet can still long for. It will mean different things to different people. In a deeper way it has to do with a greater sense of connecting with the collective subconscious; the subconscious language of symbols, archetypes, of dreams. The songs on the album portray very universal feelings of personal growth and love, did these come from your experiences in college? Yes, a lot of the songs are about processing my experiences during college and post-college when I moved to LA. “Alligator” for instance is about my best friends in college and making the decision to move to LA with them. I like to think about songwriting as writing the songs you would wanna hear so authenticity to my creative needs was a big part of the process. The album has such a sunny warm feeling, did you write it in the summer or has it been in the works for a while? Even though my last name and the project are called Winter I'm a pretty "sunny" person in general. Also, the warm feeling could be related to writing the songs in my first years of living in California. I find myself naturally attracted to beautiful sounds and melodies. So I guess it’s the mix of all that. Who were your biggest inspirations while creating the album? The process of arranging and recording the album was very collaborative with my bandmates at the time. We were all influenced by a lot of early Weezer, Breeders, My Bloody Valentine and Starflyer 59. The guitarist and I bonded a lot listening to ambient, noise and post-rock as well. Your Pledge Music page has some interesting opportunities on it like a personal living room set and a private Portuguese lesson, what inspired those? I thought I’d be fun to offer something more personal besides the merchandise. Also, I’ve been reading “The Art of Asking” by Amanda Palmer and that got me in the creative headspace for the pledge. I am looking to create more personal bonds with my fans so the pledge website definitely gave me that opportunity. I saw that you just finished some performances in Mexico and soon you're touring the U.S. with Surfer Blood, what are you most excited for about touring? Mexico was amazing! Fans were singing along to so many songs and giving us so much love and attention. It was a beautiful experience. I’m honestly excited to be touring the songs from the album. Some of the songs we've been playing for almost a year but other ones are brand new to the live set.